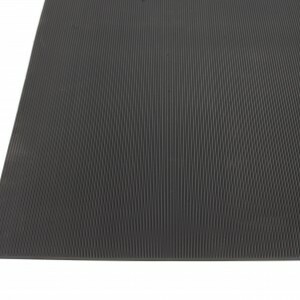 Many applications require matting to address very specific needs. 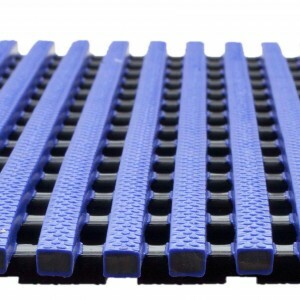 Matting is the first line of defense when coping with electrically sensitive areas, contamination concerns or biohazard control. 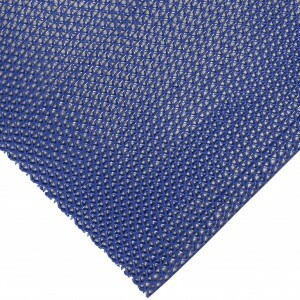 Our specialty matting has been designed and built to give you peace-of-mind over the long term. 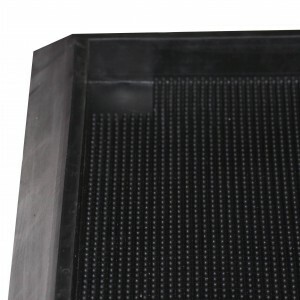 Di-electric mats are designed to prevent grounding, while anti-static mats promote grounding. 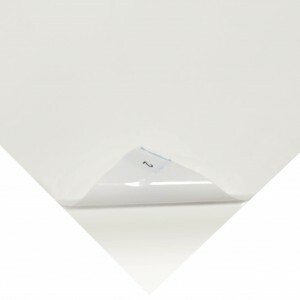 Plastic products are more resistant to bacteria contamination than rubber. 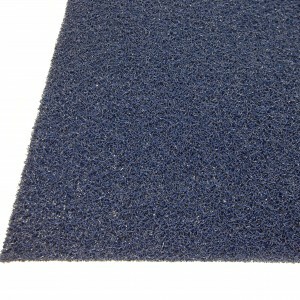 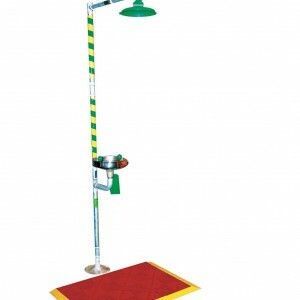 A good wet area mat must grip to the floor as well as it grips to the feet.